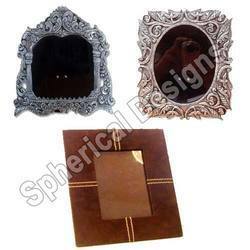 We hold expertise in providing a quality tested assortment of Designer Photo Frames to our respected customers. The offered frames we offer are highly appreciated by our clients for their availability in varied sizes and specifications. Highly acclaimed these frames are ideal to meet the diverse demands of various clients. 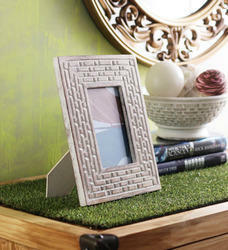 We are making handmade photo frames in different colour and designs. All are high quality handmade paper with good quality work.